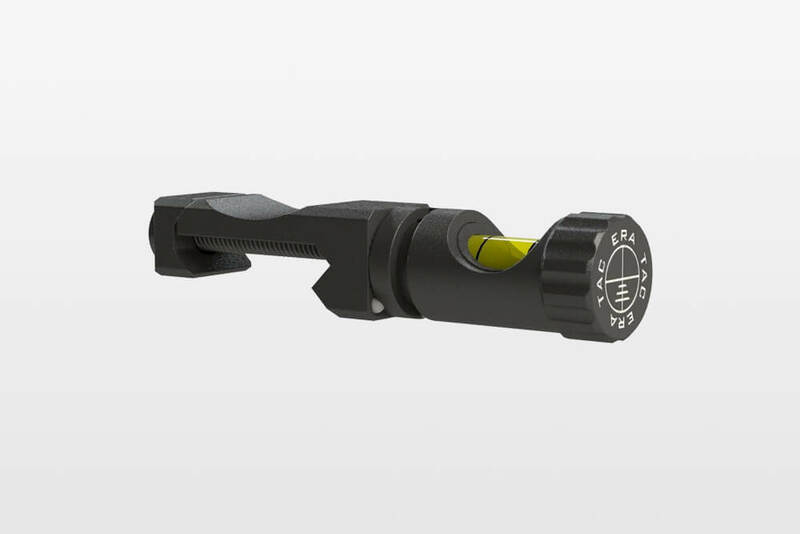 For quickly aiming at short distances without removing the scope. 45° angle-attach­ment directly on the Picatinny rail. 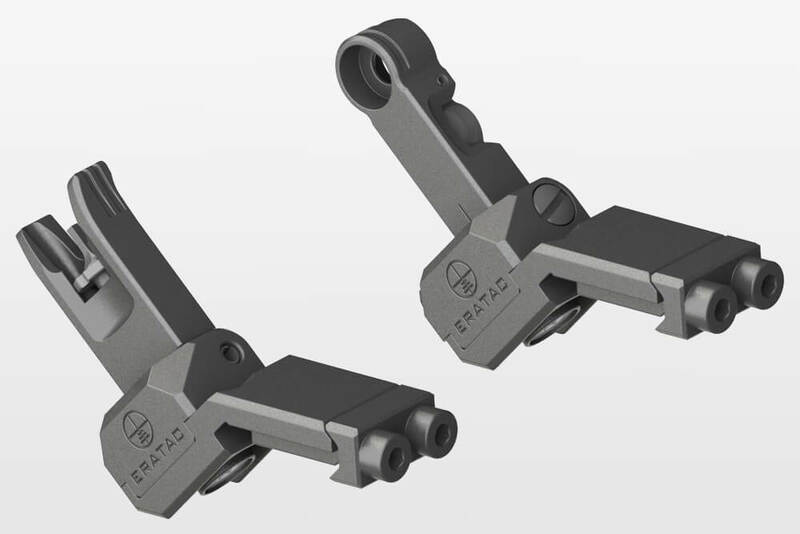 Spring loaded folding mech­a­nism in a modular design, convert­ible for left-handed shooters. Two ghost rings in Ø 5.0 mm and 1.7 mm are on the same plane. Avail­able with a 1.35 mm or 1.8 mm wide front post. 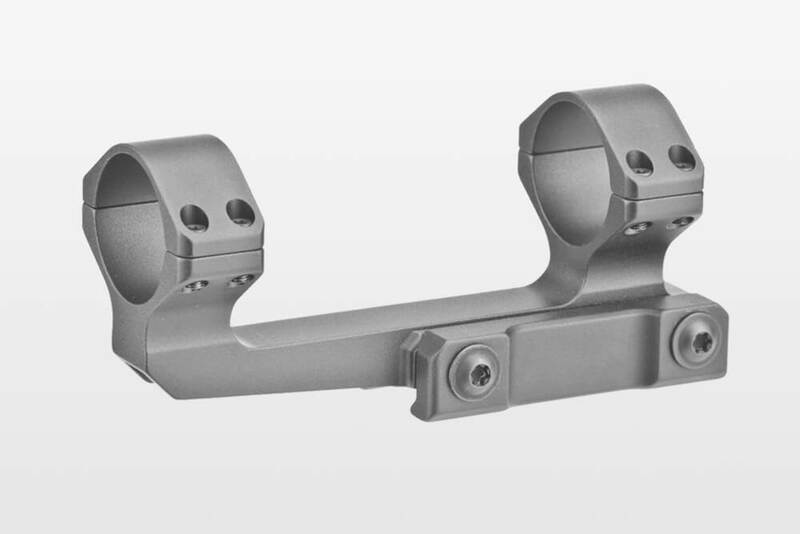 The combi­na­tion of steel parts, where absolutely essen­tial, and high grade aluminum parts, wher­ever suffi­cient, makes this offset sight very resilient and light-weight. Thanks to a special surface treat­ment all parts are corro­sion resis­tant to with­stand even maritime condi­tions. 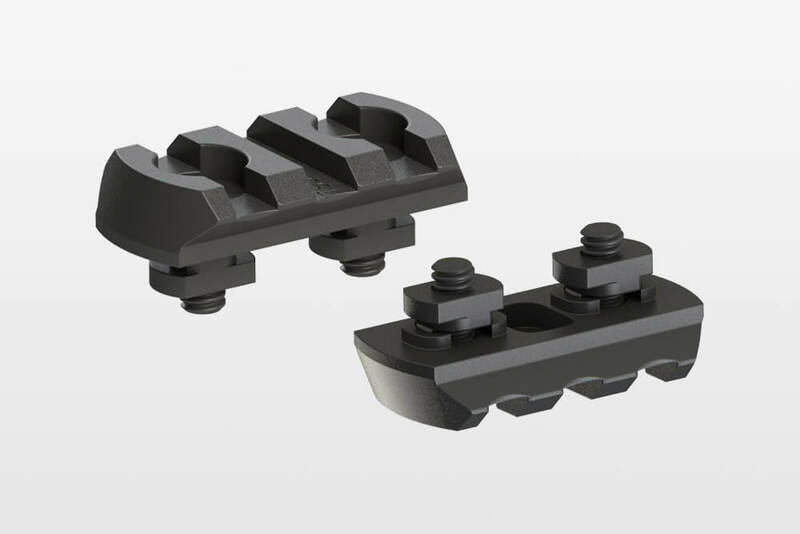 Clamps to the upper receiver or to any Picatinny rail; accom­mo­dates either right or left hand shooters. 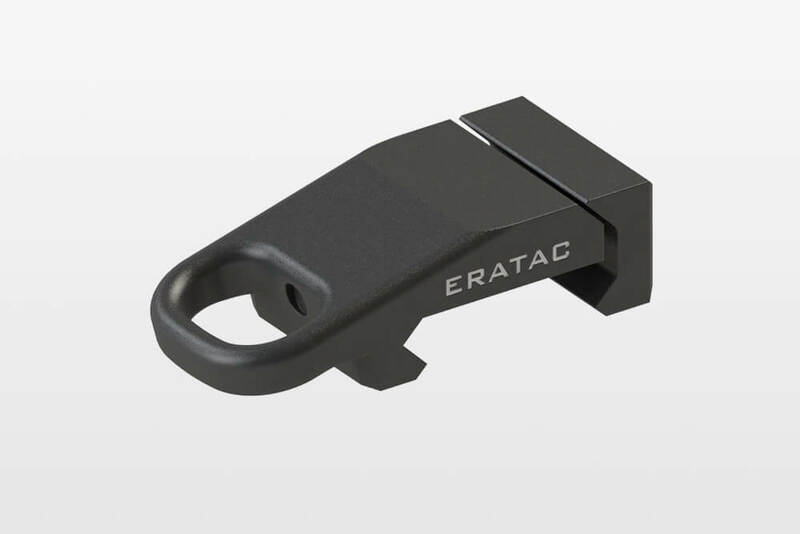 Attaches to the right or left side of any Picatinny rail to make sure your gun is always perfectly level. To be mounted to the fore-end of a KeyMod style hand­guard. 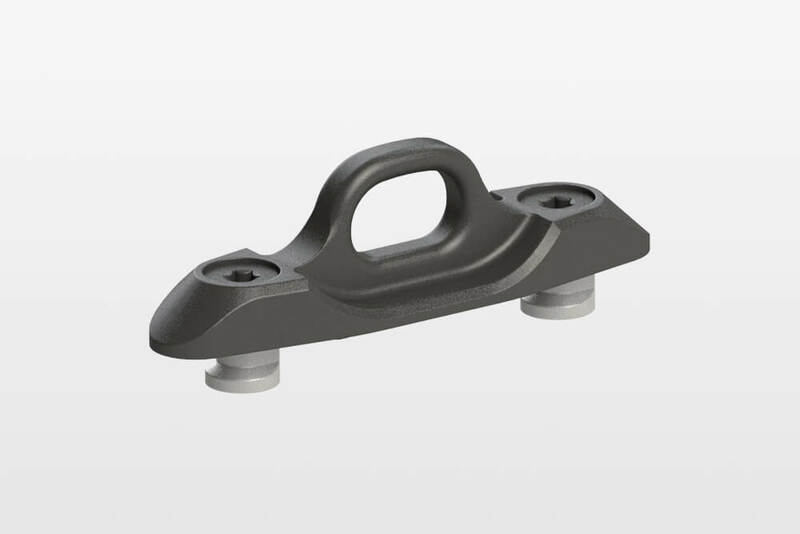 Hard anodized and machined from high-grade aluminum. 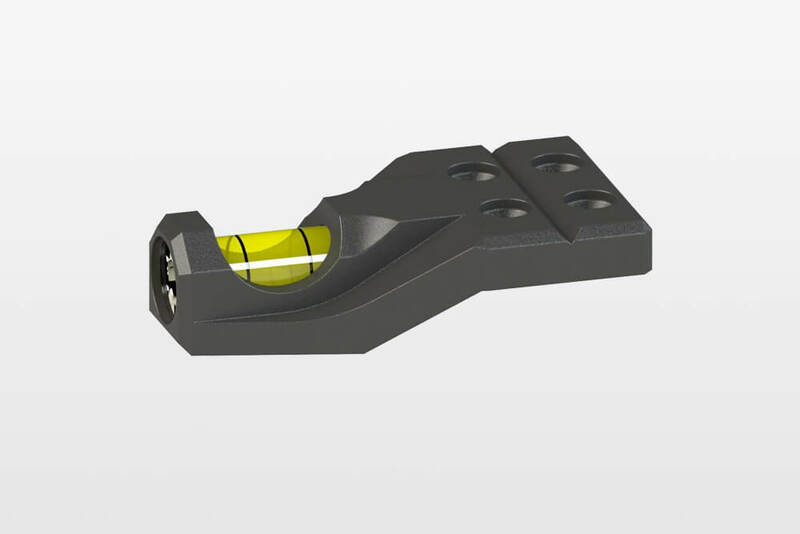 We have added M-LOK acces­sories to our already large range of prod­ucts and now offer Picatinny adapter rails with 3, 5, 7 and 9 slots. More acces­sories will follow soon.